The Wicked Witch of the West. 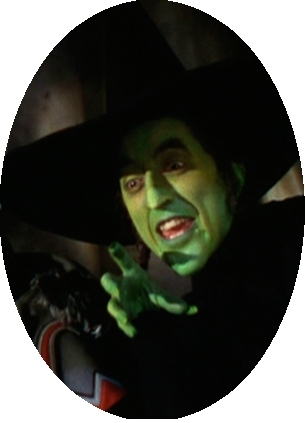 A spooky image of the wicked witch from the wizard of oz. Wallpaper and background images in the Le Magicien d’Oz club tagged: the wizard of oz classic film wicked witch image. Great picture of her! And they sure did a great job with her make-up!